Have you ever wondered why bras are lettered A, B, C, D, DD, E, F, G, H and how the letters are actually used to define bra sizes? “Wo Hu” is another Hong Kong movie about the undercover cop. To attack the Hong Kong triad society, Hong Kong police sent numerous undercover cops to infiltrate the triads at all levels, leading to numerous high profiled arrests of triad members. 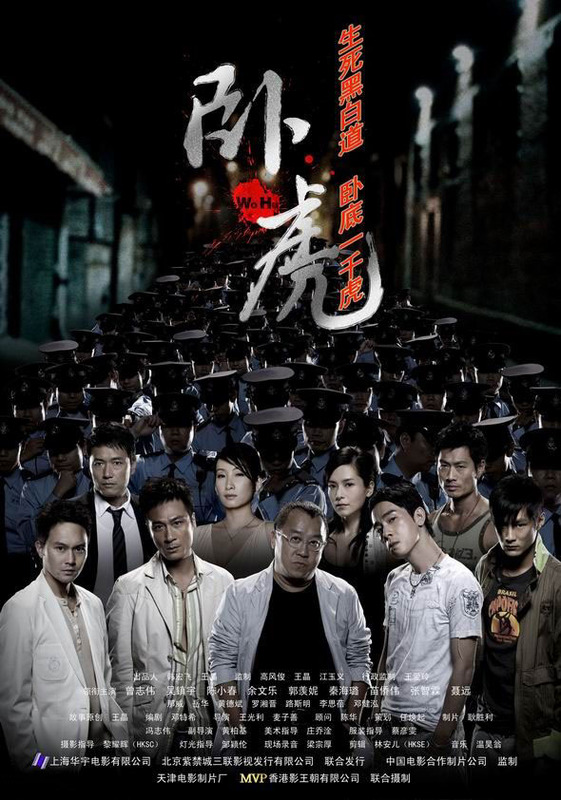 After several fightings and killings, the police managed to sink the largest triad society – a typical ending for a police movie. In the competitive world of business, advertising needs to go a step further into the bizarre, provocative and innovative! Seven Eleven is a chain convenience shop that opens 24 hours. Guess where you can see Seven Eleven in China. Move aside, Michael Schumacher! Make way, Fernando Alonso! The real champs people throng to see are these hot babes..
Below is the list of toys listed as the worst toys in 2006. The list came from the WATCH website ( http://www.toysafety.org ). These popular shoes, which have “removable” wheels in the heels, turn children’s sneakers into a type of in-line skate. The manufacturer cautions that Heelys “can be dangerous”, yet these items are marketed to children who are unprepared for their associated risks. Moreover, since these “skates” are also marketed as footwear, they are often sold and used without any protective gear. 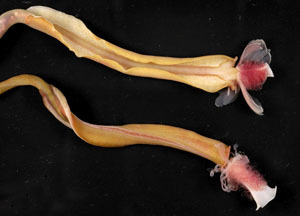 Deep-sea tube worms found around a newly discovered methane seep off New Zealand’s east coast.